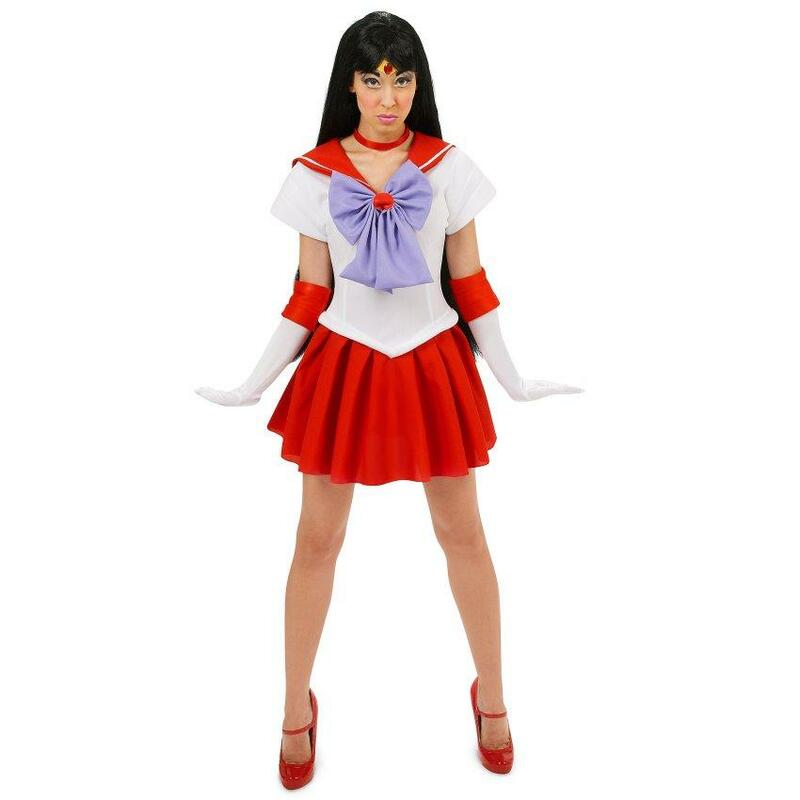 Sailor Moon Sailor Mars Adult Costume | This product includes a character dress choker necklace and gloves. Does not include wig or shoes. 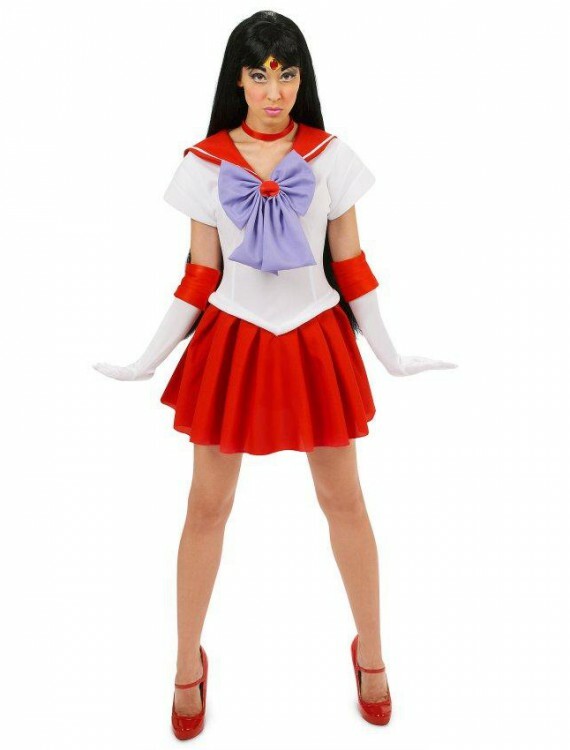 This is an officially licensed Sailor Moon costume.